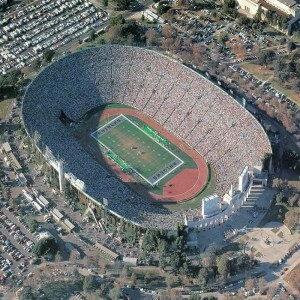 The venue is much-publicized for its sloping outfield. It is the home of world’s oldest cricket museum "Marylebone Cricket Club’s Museum". 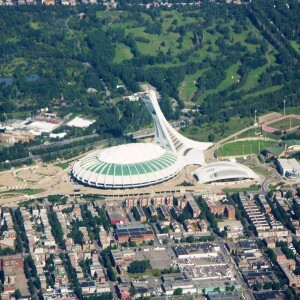 The stadium has the world’s biggest collection of cricket books in its sports library. The dressing room at Lord’s is furnished with honour boards to mark every century made in a Test match, instances of a bowlers taking five wickets in Test innings and 10 wickets in a Test match. The Lord’s cricket ground, popularly known as the 'Home of cricket' is basically a cricket venue, situated in St. John’s Wood, London. 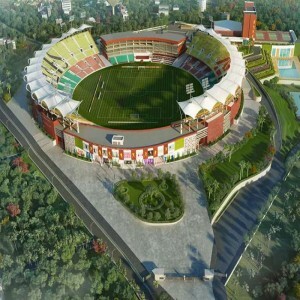 It is owned by the world's biggest cricket brand, the Marylebone Cricket Club (MCC). 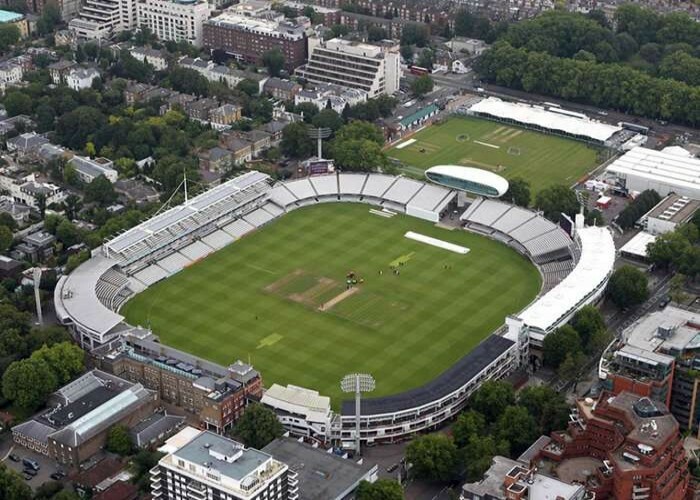 It is the stamping ground for the England and Wales Cricket Board and the Middlesex Country Cricket Club. The ground is named after Thomas Lord, one of the greatest English cricketers during 80s. 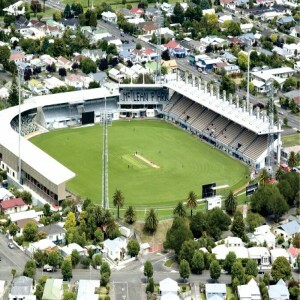 He established three cricket grounds in between 1787-1814; the other two grounds have been transformed into tourist spots and the ground which we know today is the third of the three. 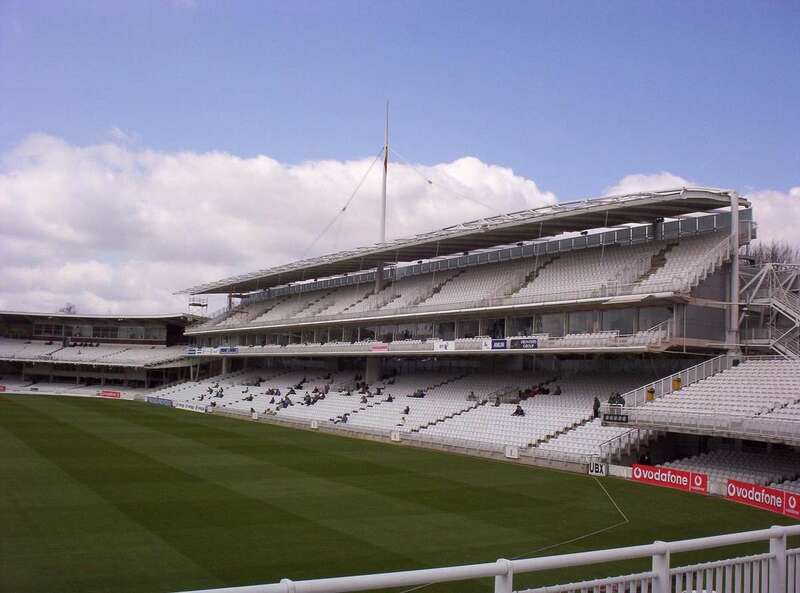 The "home of cricket" has witnessed several Test matches, One-day internationals, some MCC matches, some Middlesex home matches and Twenty20 games. 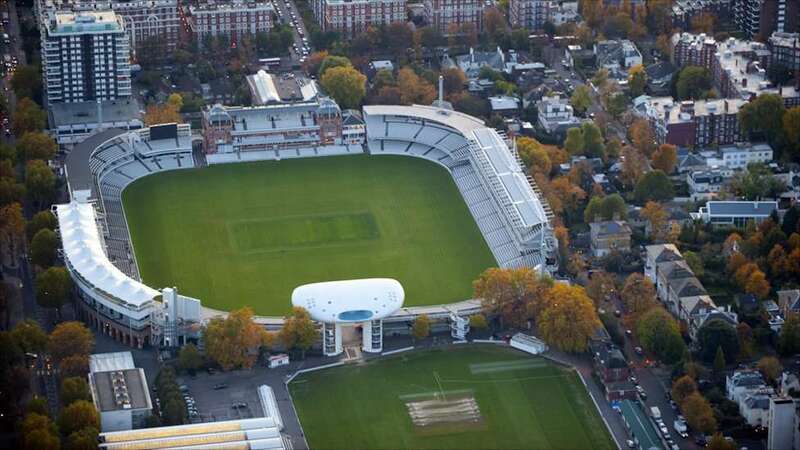 The Lord’s stadium witnessed its first Test match in 1884 which was played between England and Australia. 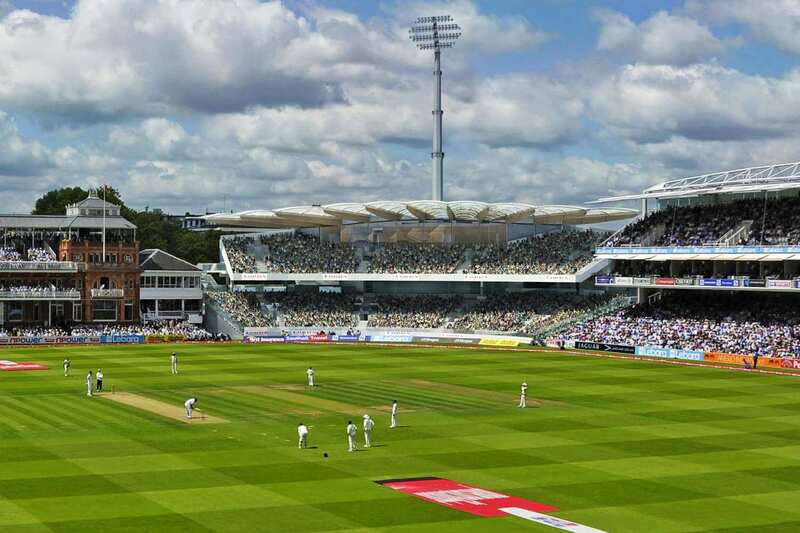 The longest permanent fixture at this stadium began over 200 years ago between the private boys’ schools of Eton and Harrow which was the world’s longest running annual sporting event. Australia held a winning streak against England at Lord's from 1934 to 2009. England finally triumphed in the second match of the 2009 Ashes Series. 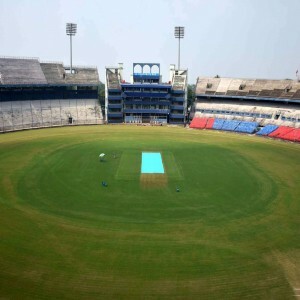 The ground has also been a witness of a charity Baseball match during World War I and an Archery event during 2012 Summer Olympics. 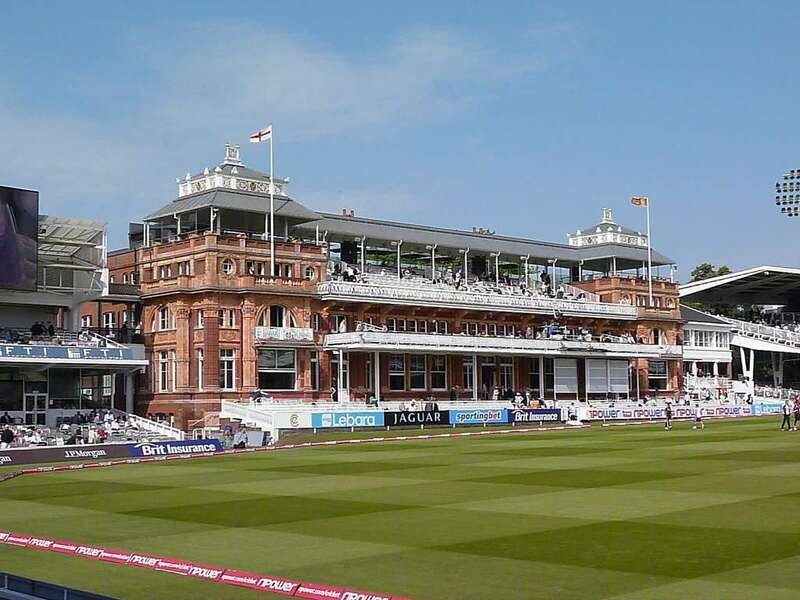 Lord’s celebrated its two hundredth anniversary in 2014 was marked by a match of 50 overs in which the legendary Indian player Sachin Tendulkar played as a captain.